L.F.O. : Lost Future Omega originally appeared as a digital download in Japan towards the end of last year. The title is finally heading west on May 3, Mebius announced today. Pricing is set at $7.99 / €6.49. When the Japanese Switch eShop updated earlier today, L.F.O. 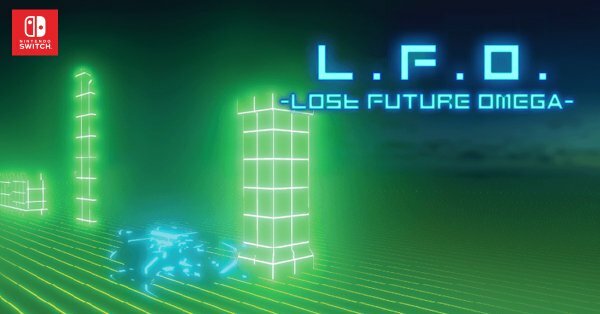 : Lost Future Omega was made available for purchase. Watch some footage in the video below. L.F.O. 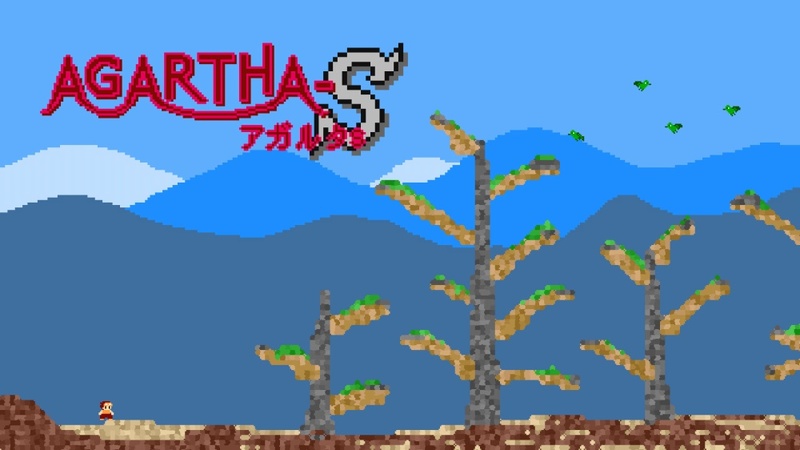 : Lost Future Omega was announced for Switch earlier this year. Today, Mebius confirmed that it’s slated for December 28 in Japan. In L.F.O., the music played has its sound synced based on the player’s actions and the changes on screen. 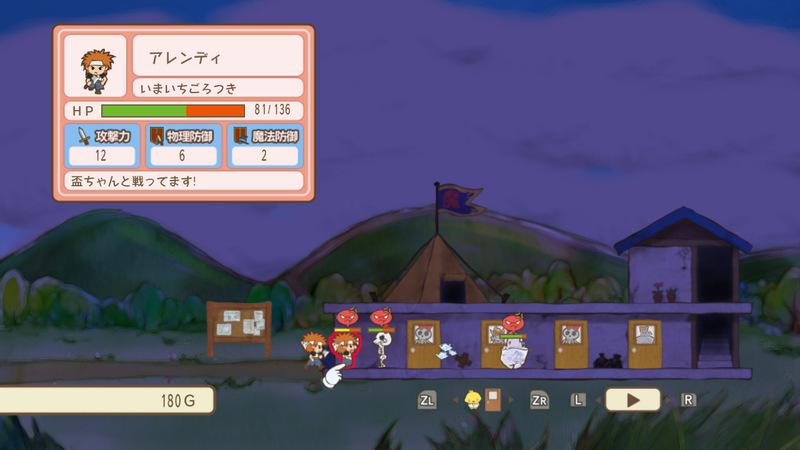 Some of the sounds from the previous stage can be chosen to be brought to the next stage. Therefore even reaching the same stage may result in different arrangements based on the routes chosen in the playthrough. A bunch of new games joined the North American Switch eShop today, including Unholy Heights. We’ve posted some footage below. Mebius previously released the visual novel game J.B. Harold Murder Club on Switch in Japan back in August. 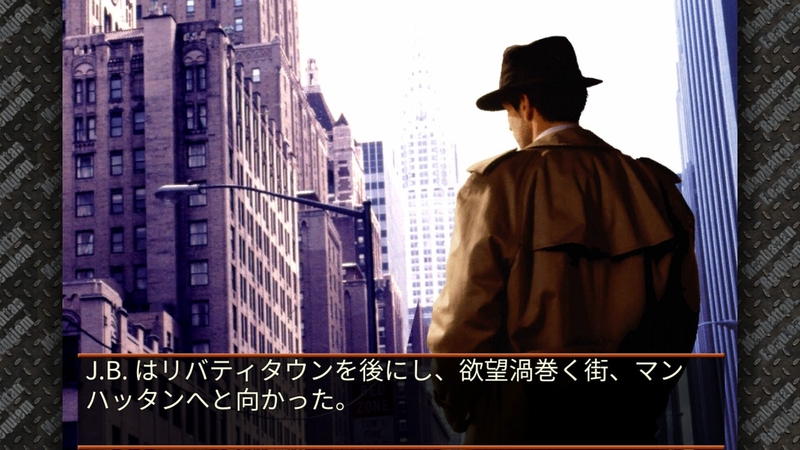 Another entry in the series, Keiji J.B. Harold no Jikenbo: Manhattan Requiem, is now confirmed for the console as well. 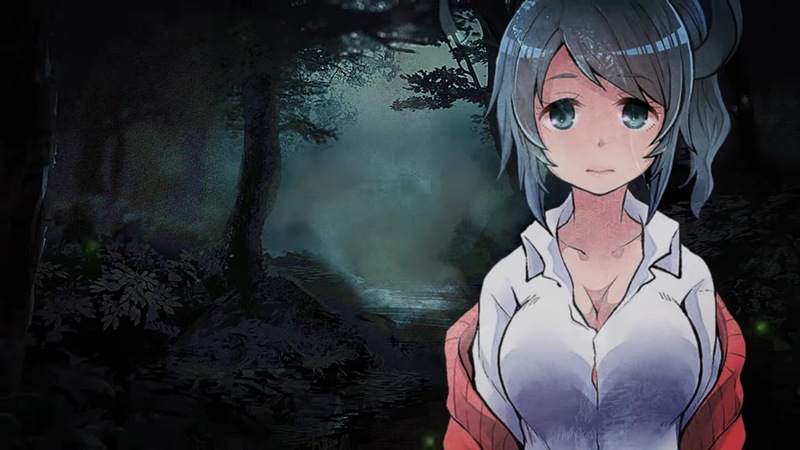 Mebius and Shannon have announced a new horror visual novel for Switch known as “Okuriinu”. 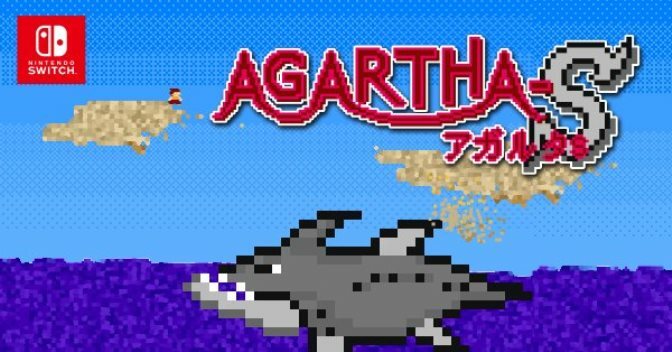 It’s planned for a release this year in Japan as an eShop download. Okuriinu is based on a 34-page short story by writer and game designer Takiya Iijima, which also goes by the same name. Iijima has created new scenarios for the game. You can view the announcement trailer for Okuriinu below. 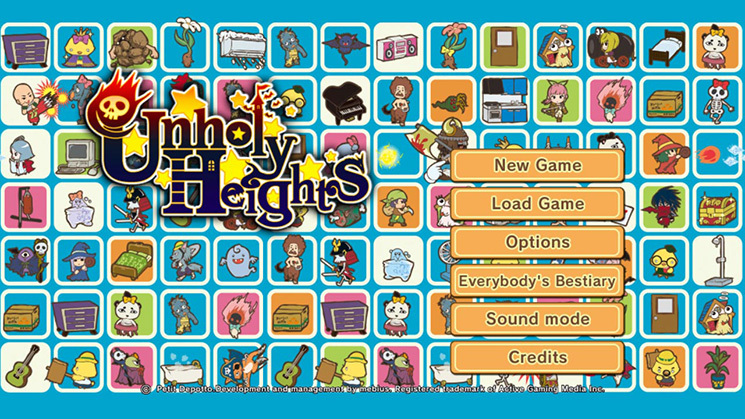 Last week, Mebius publihsed Unholy Heights on the Japanese Switch eShop. A new trailer for the game shared today is below.